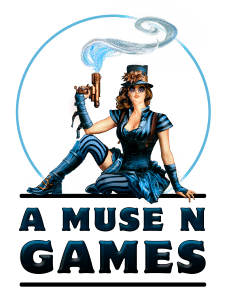 A Muse N Games is proud to announce we are hosting six War of the Spark Prerelease events for the newest Magic: the Gathering set! On Saturday, April 27th we are hosting a midnight, 8am, noon, and 5:00 pm events. On Sunday, April 28th we are hosting events at noon and 6:00 pm. War of the Spark prerelease events will start promptly with deck construction at the listed start times. There will also be a War of the Spark themed playmat given away to first place for each prerelease and to one lucky participant in each of the 4 flights of open dueling. Press Release: A Muse N Games joins forces with the 501st and River City Jedi to Fight Hunger, and Celebrate Star Wars.